In preparation for the awareness exercise on gender violence, I thought to share this piece I wrote in May, 2016. 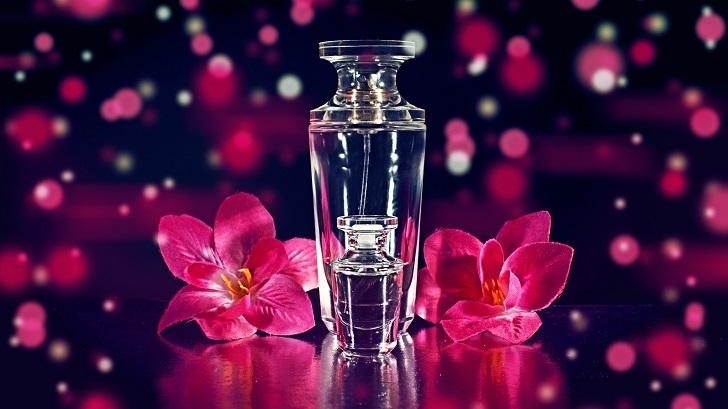 Did you ever spray your mum’s perfume over and over till there was just about a drop left at the bottom of the bottle, and you were accosted by the frantic owner for a confession, but you shook your head, keeping your plea of ‘not guilty’ even when you reeked of the tender alluring fragrance? 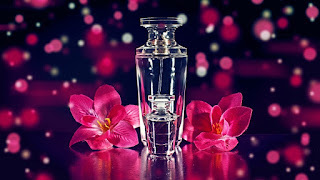 You just wanted a piece of the action, probably you had looked at that pretty shaped bottle for a long time and were enthralled by the sweetness it exuded whenever your mum sprayed it on herself or on you. This time, you thought it was time you had it for yourself, not realising the cost- responsible use, replacement when due; your young heart and eager hands were desperately in want. Some men are just like the desperate little you; trying to be like every other guy, they reach out to ladies seeking marital and emotional commitment. It is a nice thing and they want it, but they do not count the cost before they begin. They are glad to walk down the aisle in well-fitted tuxedos but unwilling to pay any other price as the days go by. They see these pretty damsels as trophies to be presented before all and sundry, deities to boost their fragile egos and blow their rusty trumpets. When their egos are bruised, they turn on these same deities like they are murderers whose most deserving sentence is death and whose opinions should be suppressed and dreams locked away. Some damsels determine to fight back and reclaim themselves; but when they try, they are battered till their voices loose the pitches and their minds the zeal to even hold on to their dreams. Your bottle of perfume is in your hands lady, you decide if you want it wasted and broken or used responsibly and replaced when due. Don’t be moved by the initial ‘gra-gra’ and that holiday you always dreamed of, because they will not determine if the tender alluring fragrance will stay its place or become a tale from yesterday.